The Drone X Pro can be folded and light so it's easy to carry. 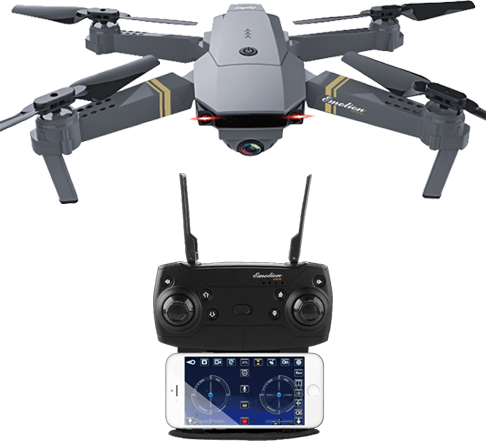 The Drone X Pro is one of the best drones on the market at a cheaper price. Seems like a good option for beginners, have common functionalities that most of the modern drones have. Price looks reasonable too. Drone X pro is a wonderful drone to take the brilliant shots both for videos and photos. It can fly up to 21 minutes and can tramits the signals up to 4 Km. Censors are used to avoid from any harmful collision. Great Hunt @askari. I want to buy this awesome drone for my younger brother. You can easy to use it. 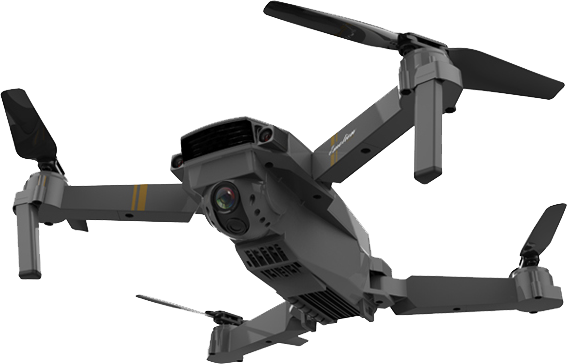 I have never seen foldable drone before and thisfeature makes Drone X Pro different. Thanks for sharing. Perfect hunt. 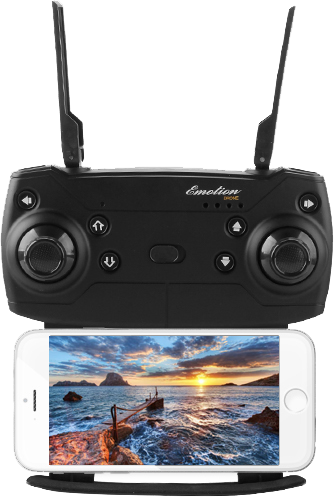 Drone X pro has all the features for a drone and also it is cheap,easy-carry and also easy-use. Perfect hunt. This drone X pro is great as it is lightweight and also it looks easy to fly which is fantastic. I like this hunt a lot. This drone is so wonderful. Especially for the fact that it is foldable and can fly as much as 21mnutes..
That's a very good one. Will definitely try it out, I. Sure the HD will be equally worth it. 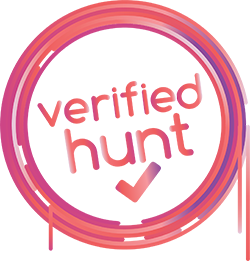 Your UA account score is currently 3.412 which ranks you at #6698 across all Steem accounts. In our last Algorithmic Curation Round, consisting of 726 contributions, your post is ranked at #295.